You are currently browsing the tag archive for the ‘Crate Digging’ tag. 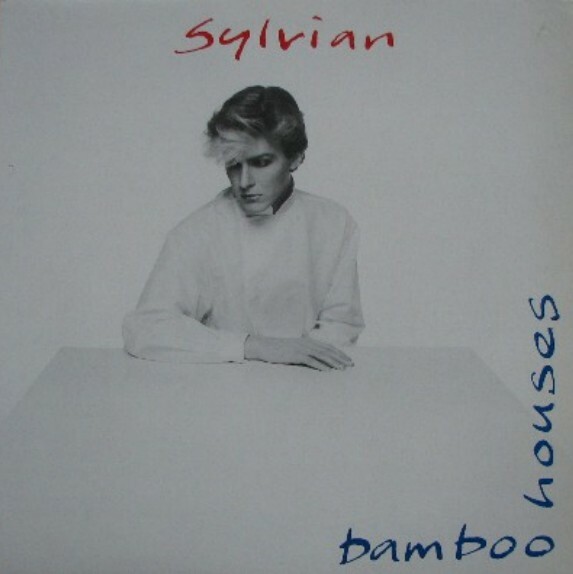 Bamboo Houses was the debut solo single from David Sylvian (of Japan fame), released in 1982. It was a collaboration with Japanese music legend Ryuichi Sakamoto and features some great use of synth and drum machines together with Sylvian’s distinctive vocals. The following year the two would team up again for Forbidden Colours, the lead song from the film Merry Christmas, Mr. Lawrence, which Sakamoto starred in and composed the soundtrack for. Sylvian continues to make music and collaborate with a range of great artists such as Burnt Friedman and Evan Parker through his record label, Samadhi Sound. 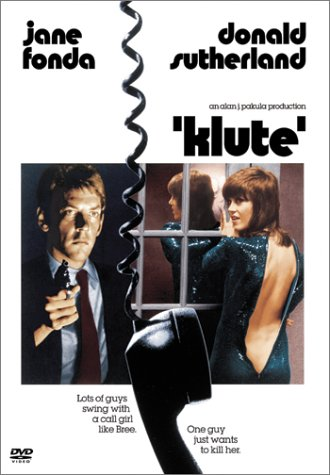 I remember the first time I watched Klute, the classic film noir masterpiece from 1971 starring Jane Fonda (who won a Best Actress Oscar for her role) and Donald Sutherland. It left me speechless and still remains one of my favourite films. Directed by Alan J. Pakula, it was the first in his so called “Paranoia Trilogy” which included The Parallax View and All The President’s Men. 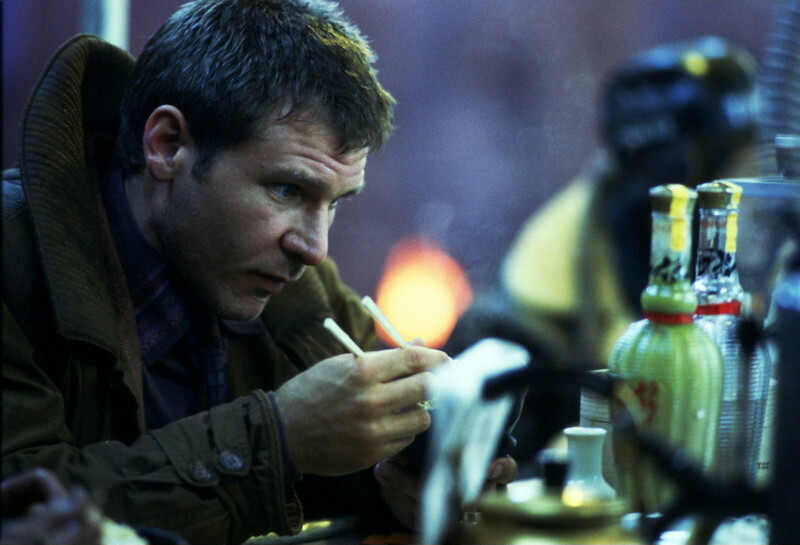 The story follows a policeman, John Klute, who travels to New York to investigate the apparent suicide of his friend. Along the way he meets a struggling actress and sometime call girl who helps him and with whom he develops an unlikely relationship. The soundtrack was composed by Michael Small who used subtle haunting melodies to underly the tension and suspense in the film to brilliant effect. The album was released by Harkit Records who specialise in Jazz and Film Soundtracks. This 12″ came out in ’97 on the UK Drum & Bass label Certificate 18. 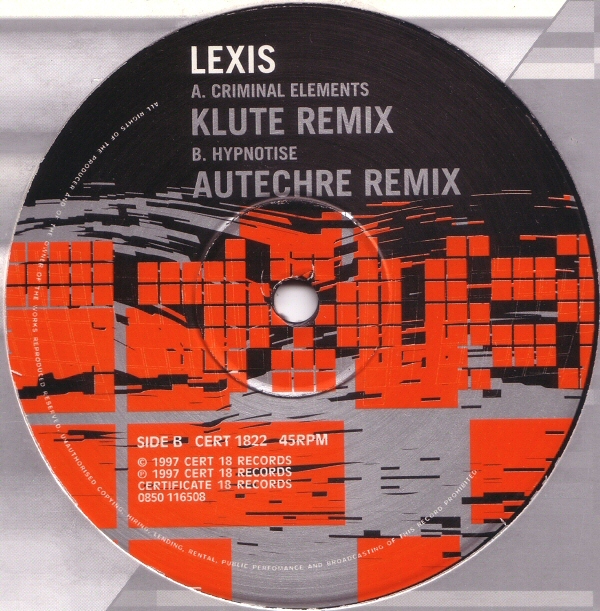 It features two remixes of tracks by Lexis. One by Klute and the other by Autechre. Both remixes are excellent but I think the Autechre one is really brilliant. A very strange take on Drum & Bass. Like the title of the song it really is hypnotic. The skittering drums shuffling around the central, slowly evolving organ melody. 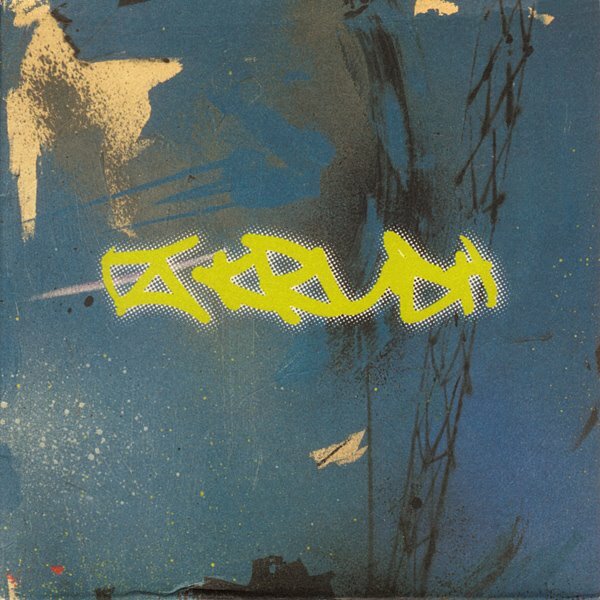 Autechre (Rob Brown and Sean Booth) have been releasing albums together since ’93. Last year they released their ninth, the brilliant Quaristice. Each new release pushes the envelope of experimental electronica a little further. 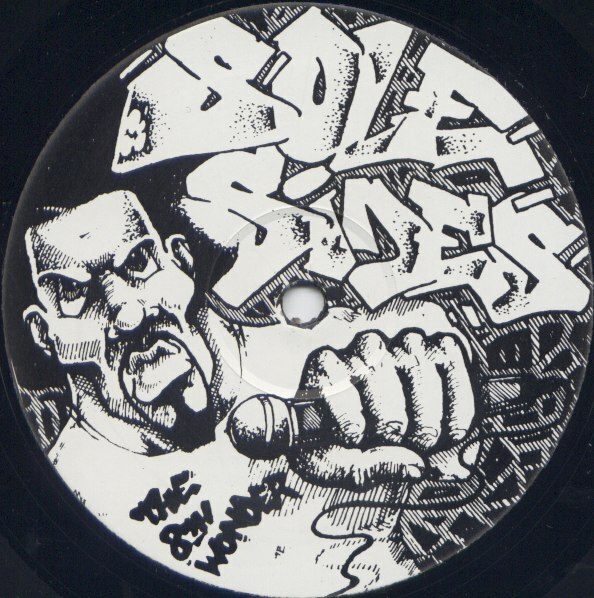 This 12″ came out in ’93, the first release on the West Coast Hip Hop label Solesides whose roster included other great acts such as Latyrx and Blackalicious. 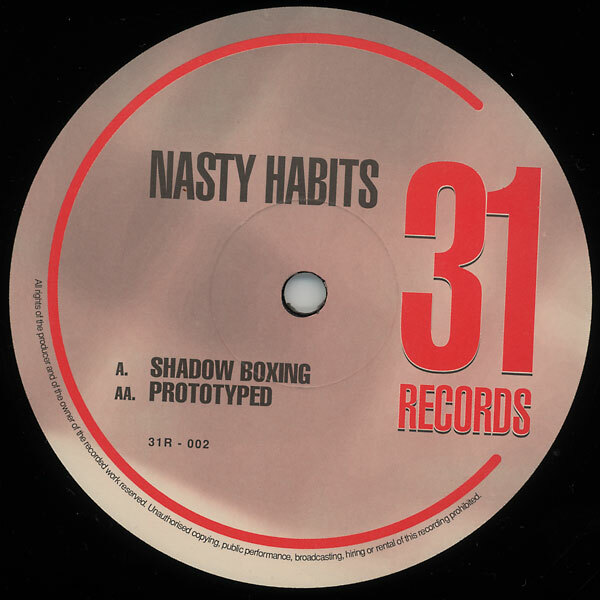 It’s a split release by Asia Born (who later changed his name to Lyrics Born) and DJ Shadow. Shadow’s song Entropy (by DJ Shadow And The Groove Robbers) is a 17 and a half minute epic divided into 5 parts. All except part 3 (which features vocals by Gift Of Gab) are instrumental, completely contructed out of samples. This record was one of the first I ever bought. I started buying vinyl after hearing DJ Shadow’s amazing EP What Does Your Soul Look Like. At the time his only other releases, including this one, were on vinyl so I had to get them. Fifteen years and several crates later I’m still hooked on vinyl. This song takes me back to a time when I found my passion for music, when labels like Mo Wax, Ninja Tune and Metal Headz were pushing the boundaries of electronic dance music. A great song which still sounds as fresh as it did when it was released! 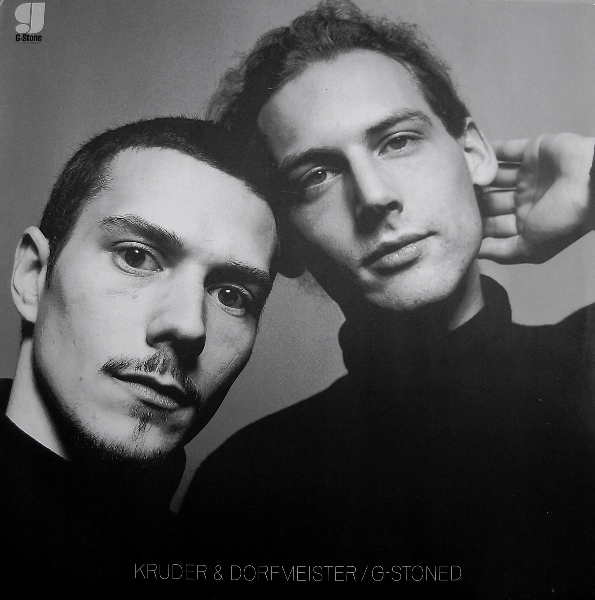 This 12″ EP by Austrian electronic duo Kruder & Dorfmeister came out in September 1993. Four tracks, all great with a real summer vibe to them. Interestingly enough it was the only real record that K & D ever released. After this they did a string of remixes which were eventually collected on the album The K & D Sessions and then they went their separate ways, Richard Dorfmesiter formed Tosca and Peter Kruder, Peace Orchestra. The only other single they released was the accompanying 12″ for their DJ Kicks mix album which featured the track Black Baby. The cover of the G-Stoned EP features a black and white photo where K & D emulate the cover of the Bookends record by Simon & Garfunkel. Very amusing when you see the two side by side. It’s a song that brings on an instant sense of romantic nostalgia. 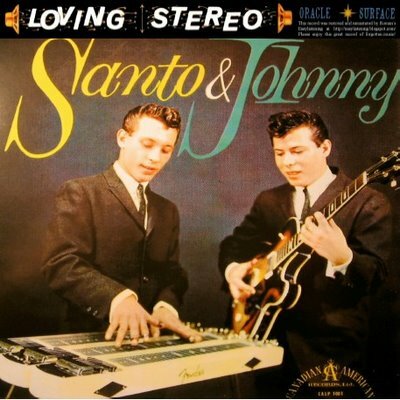 Dueling guitars played by brothers Santo & Johnny Farina who grew up in Brooklyn around the time of the second World War. Their father, after hearing Hawaiian steel guitar on the radio, wanted his sons to learn it and so arranged for them to have music lessons. Sleep Walk, their first release, came out in 1959 and became a number 1 hit in America earning them a gold record. This recording comes straight off an old dukebox 45. I can’t help but imagine hearing it being played somewhere on a stereo on a hot summer night in 1959 New York, drifting out into the night from some high up apartment window down to the streets below. Enjoy! 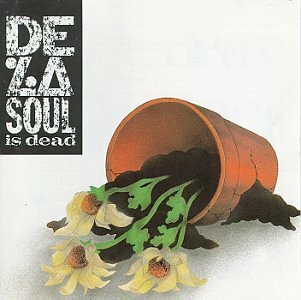 For this Christmas themed post I have chosen a dark tale from De La Soul, taken from their second album released in 1991. This album again utilised great production skills by Price Paul and also features the hits Ring Ring Ring (Ha Ha Hey) and A Roller Skating Jam Named “Saturdays”. As is evident from the chosen song their second album was darker in content than their first as they tried to shrug off being branded “Hip Hop Hippies”. This is also seen in the album cover which shows a broken pot of daisies. I have recently been digging in my record crates and found some vinyl gems which I have recorded into my computer. Over the coming weeks I will be streaming some of these lost classics. First up is a one sided white label 12″ which only bears the title of the song Replicant and the label name: Idiosyncratic. This was the only release on this label and was done to protect the identity of the artists Trace & Nico from potential law suits as they blatantly used a sample from the film Blade Runner for this dark Tech-step monster. Originally released in 1999. Turn up your speakers and feel the darkness!